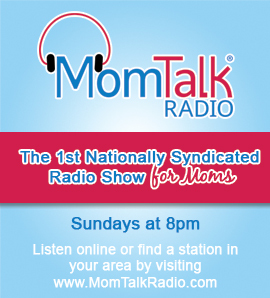 This week on Mom Talk Radio, Brett Wagner, author of Lies We Tell Our Kids, talks about the not-so-great generational parenting tactic of lying to your child for the greater good. Spotlight on Moms features Jennifer Weedon Palazzo of MomCaveTV.com. Alise McGregor, founder of Little Newtons, shares why preschool learning is crucial to the success of children. Windy City Nanny, Florence Ann Romano, shares tips for responding to bad behavior, not reacting. Full time actor and commercial model, Aaron Marcus, shares tips for getting kids started in the industry.